Our goal is to provide a responsible work force that gets the job done safely, on-time, on-budget and according to contract requirements. 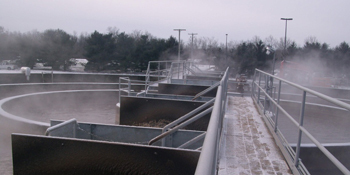 This division builds and renovates Water & Wastewater Treatment Plants in Ohio and surrounding states. Projects include additions, modifications and renovations to existing Plants and building new facilities. This division performs Underground Utilities and Sitework on Public and Private Projects throughout Ohio. Utilities installed include water, sewer and storm sewer systems. 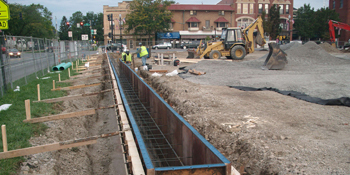 Sitework includes cut and fill operations and Public and Private building projects. 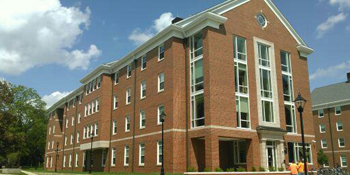 Our masonry division performs work on Public and Private projects throughout Ohio. Our work includes constructing masonry building systems for new projects and renovating existing structures.